Development of an exclusive Eco-Tourism resort at the Houtman Abrolhos Islands. A globally unique coral island site. Commenced the application for Tourism at the Abrolhos in 1996. HLD Won the State Government Tender for the Tourism project in 2002. Public Environmental Review (PER) completed in 2006. 2007 the Project was transferred to East Wallabi Island. 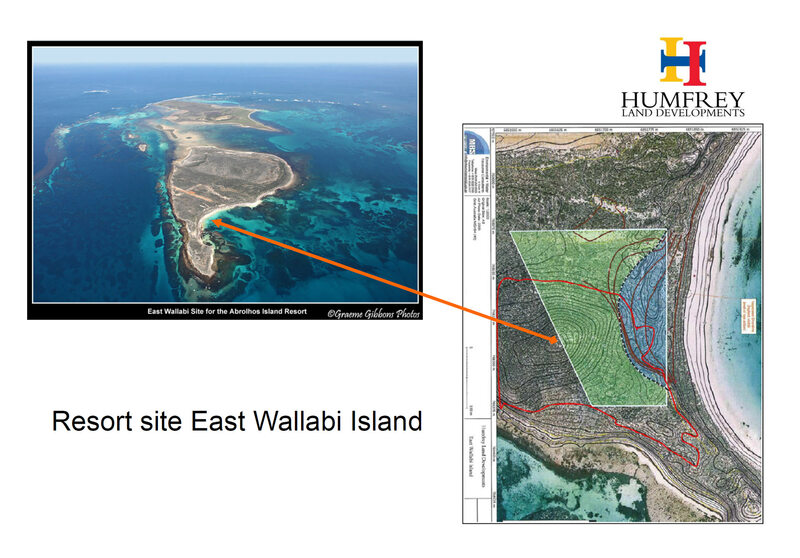 2008/9 the New application for Tourism on East Wallabi Island was won for second time by HLD. 2010-2012 studies completed on 1-in-100 year storm events for Cyclones/Tsunami and Winter storm events. Underlying Rock was surveyed and mapped. Site selected on Flag Hill which has a 14.5 m height advantage. 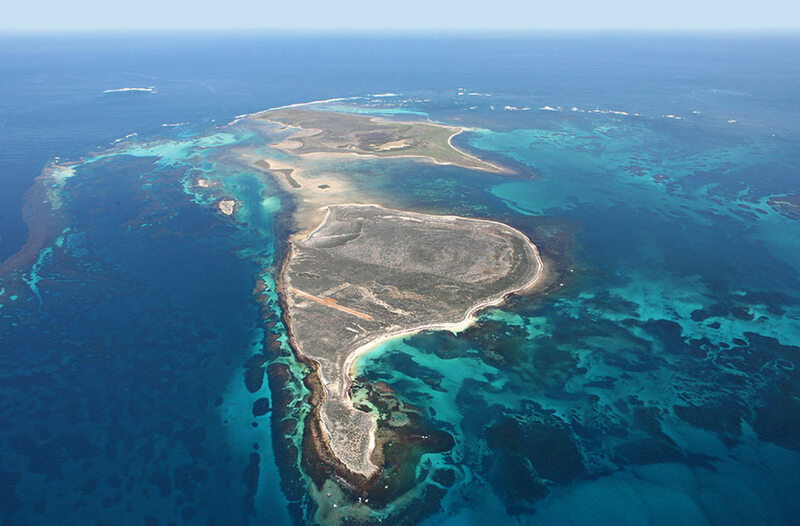 Designated by the State Government as preferred developer of a resort on the Abrolhos Islands. 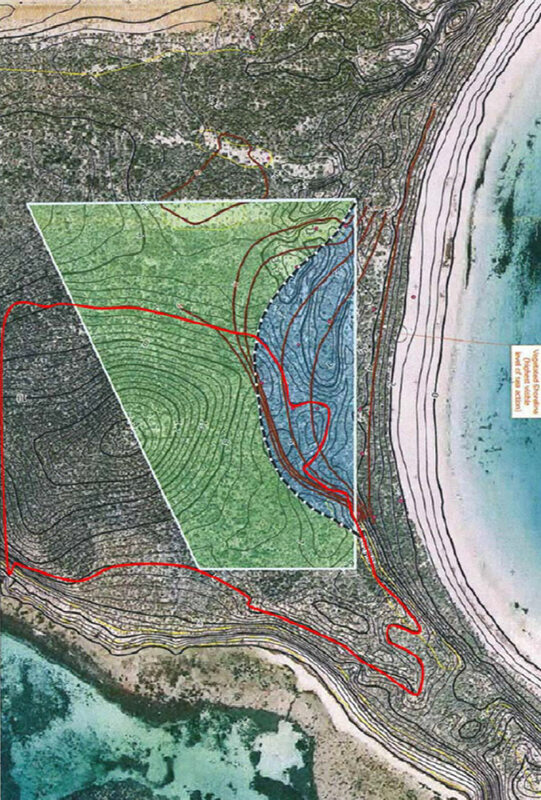 HLD has invested from its own resources (no debt) in the environmental management, geo-technical work and design studies for development of the proposed the resort. Currently awaiting State Government agreement for 90 year lease of the Island site. The Houtman Abrolhos Islands (informally known as the Abrolhos islands) is made up of three island groups, the Wallabi Group, Easter Group and Pelsaert Group. The most northerly group, the Wallabi Group, consists of an island clump about 17 kilometres (10 mi) by 10 kilometres (6 mi), and also takes in the outlying North Island, located 14 kilometres to the northwest. The main islands of the Wallabi Group are North Island, West Wallabi Island, East Wallabi Island and Beacon Island. The group is best known for the shipwreck of the Batavia on Morning Reef near Beacon Island in 1629, the subsequent mutiny and massacre that took place among the marooned survivors, and their heroic rescue – one of the most famous wreck and rescue stories in global maritime history. 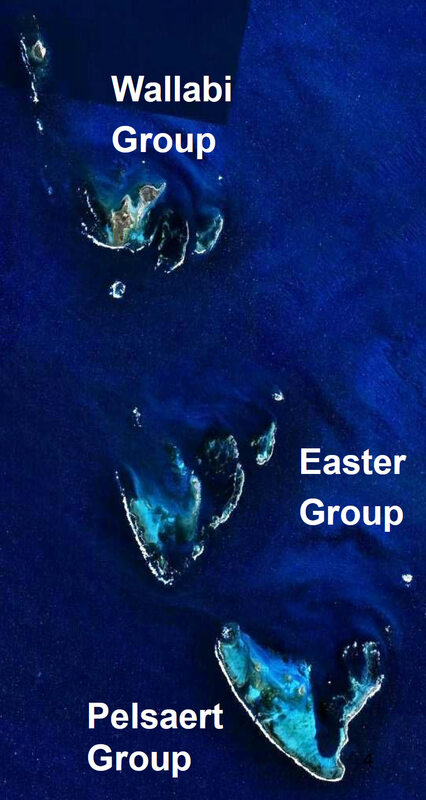 The Easter Group lies to the southeast of the Wallabi Group, from which it is separated by a 9 kilometres (5 mi) wide channel named Middle Channel. It is about 20 kilometres by 12 kilometres, and consists of a number of islands including Rat Island, Wooded Island, Morley Island, Suomi Island and Alexander Island. Further to the southeast, across Zeewijk Channel, lies the Pelsaert Group, the most southerly true coral reef in the Indian Ocean. The main islands of this group are Middle Island, Square Island, Long Island, Pelsaert Island, Basile Island and the Mangrove Group. In past years, many ships were wrecked in the Pelsaert Group, most notably the Zeewijk, which was wrecked on the Half Moon Reef in 1727, the survivors staying on Gun Island for some time afterwards. Other wrecks include the Ocean Queen, wrecked on the Half Moon Reef in 1842; the Ben Ledi, wrecked off Pelsaert Island in 1879; and the Windsor, wrecked on the Half Moon Reef in 1908.